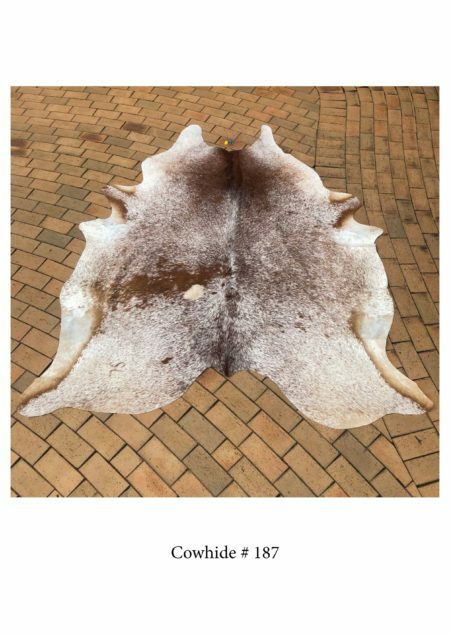 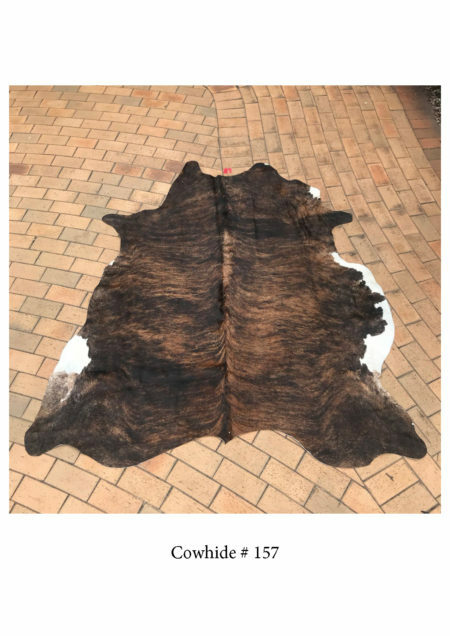 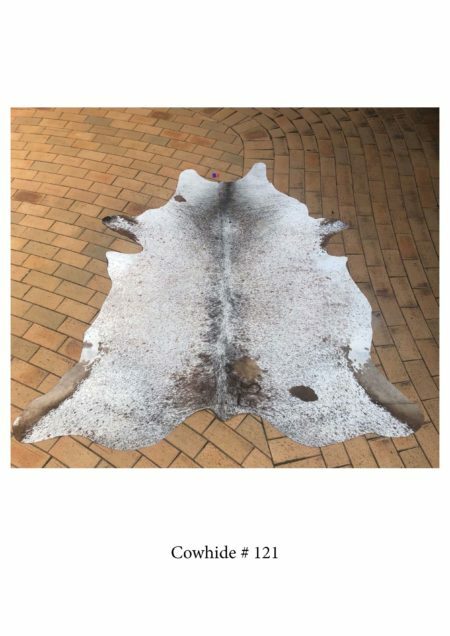 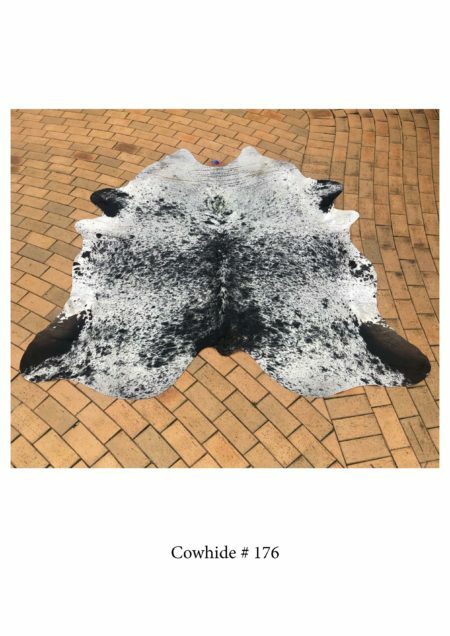 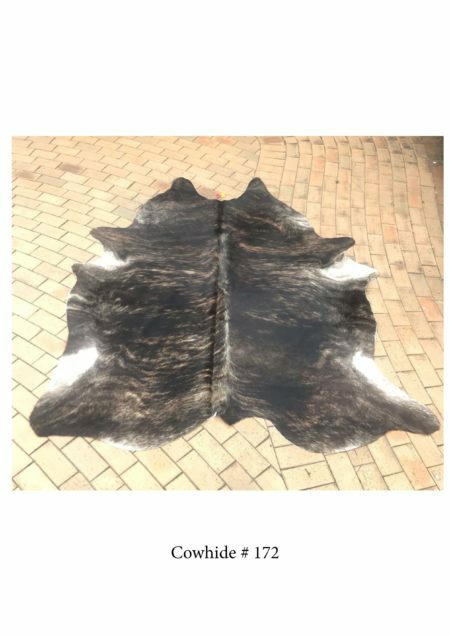 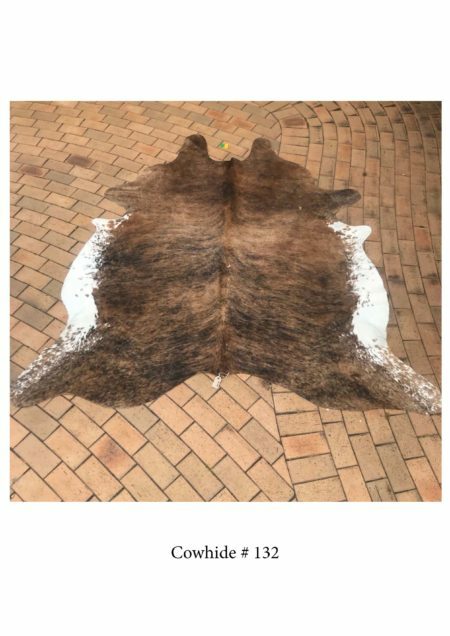 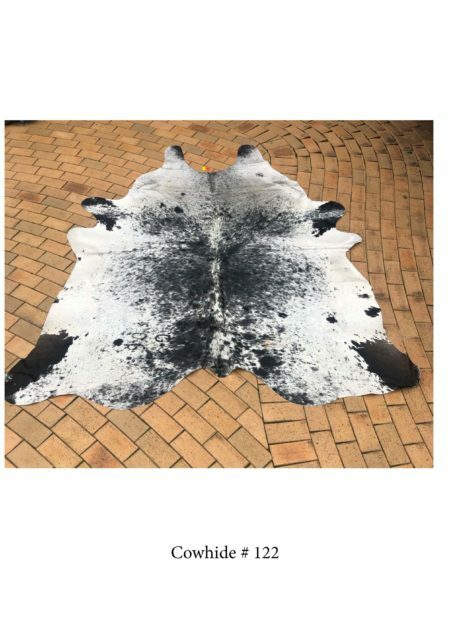 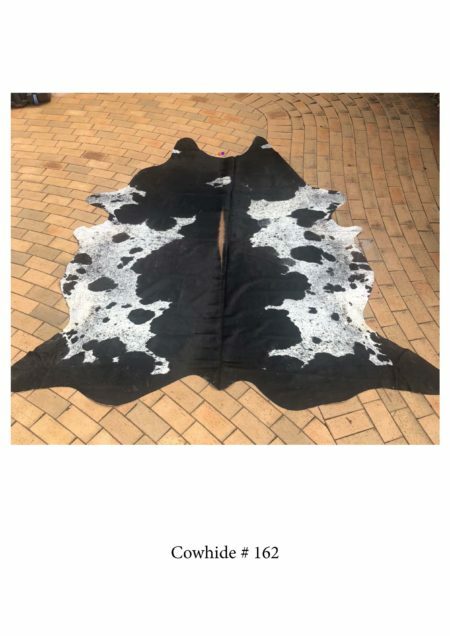 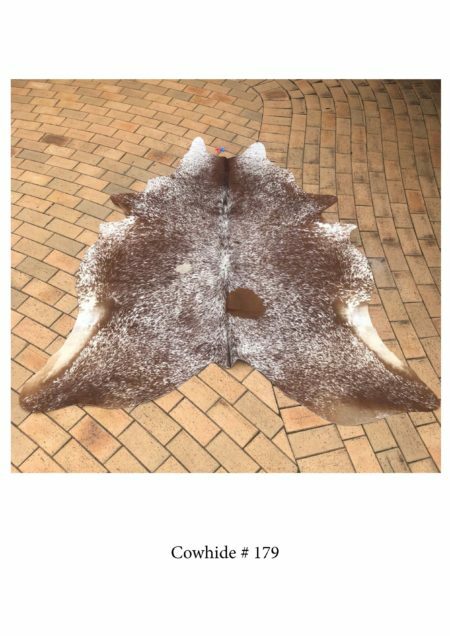 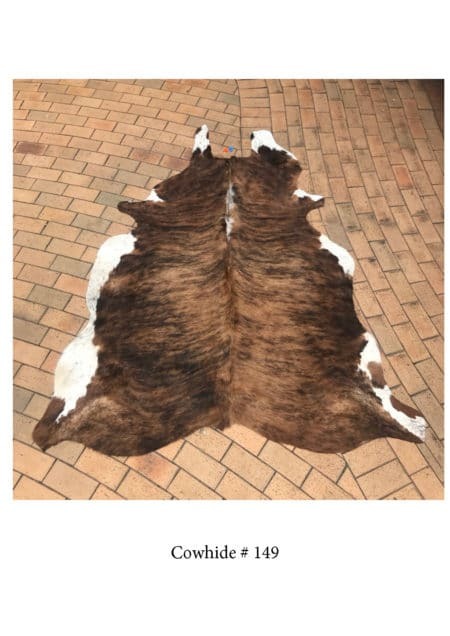 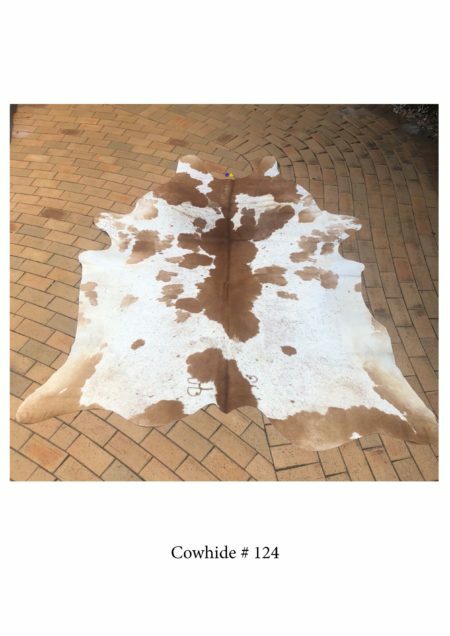 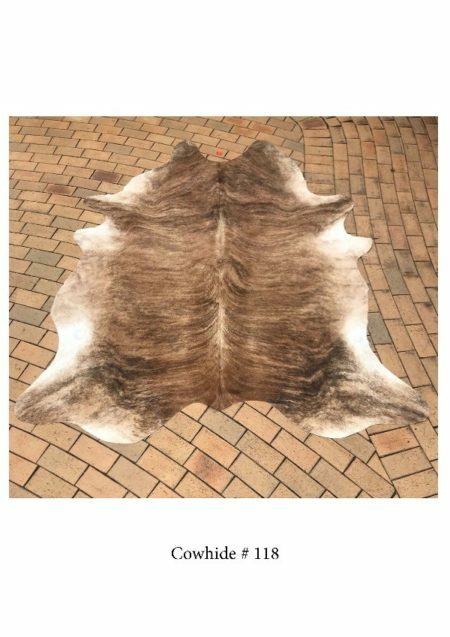 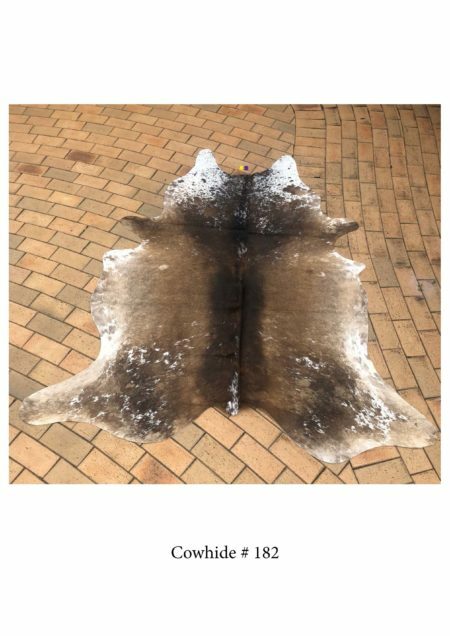 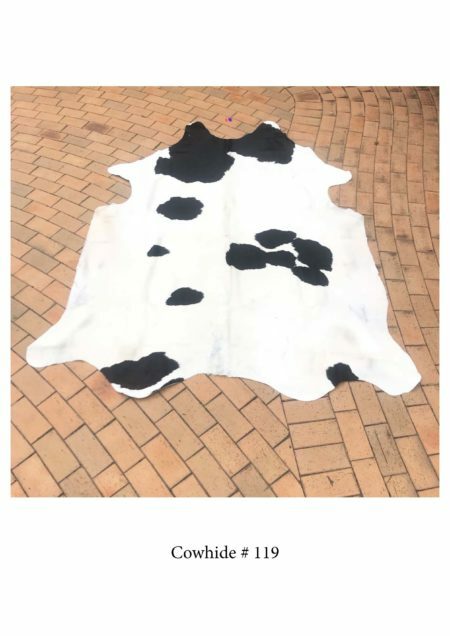 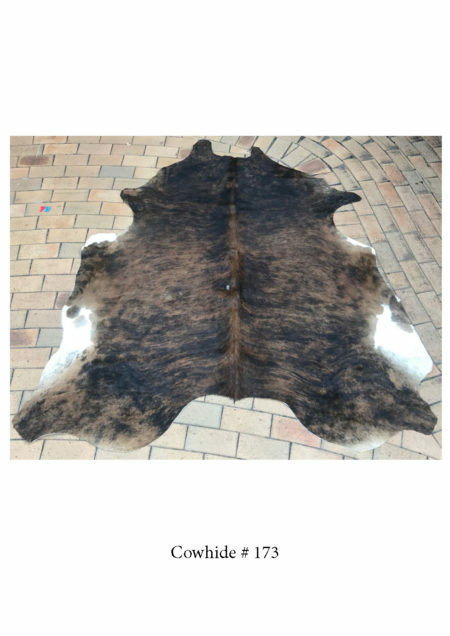 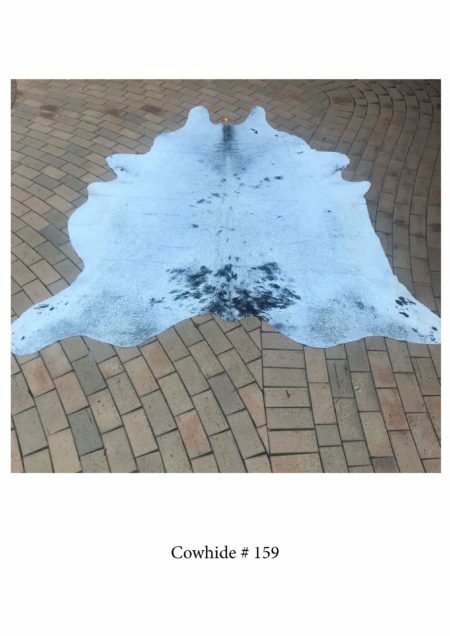 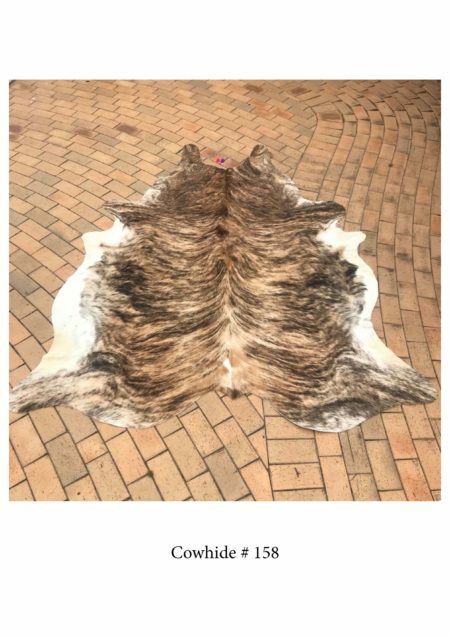 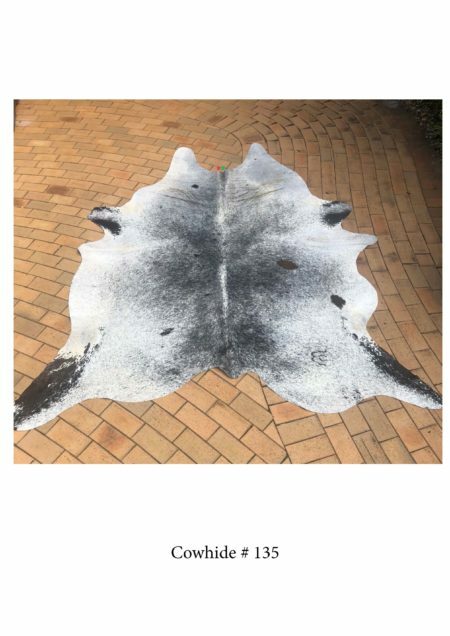 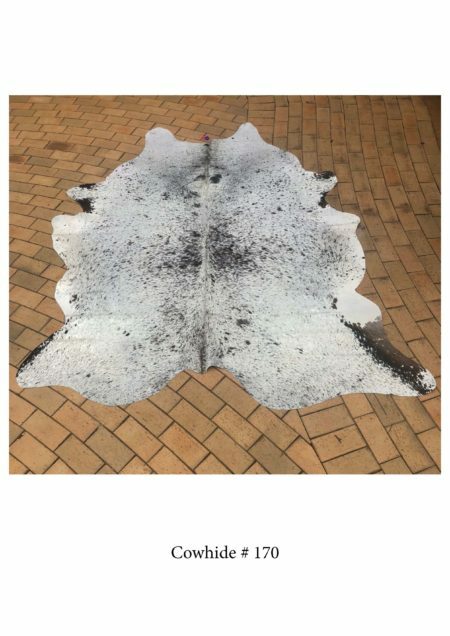 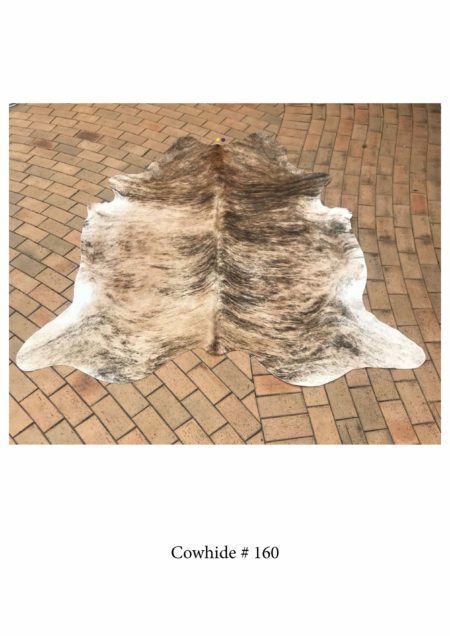 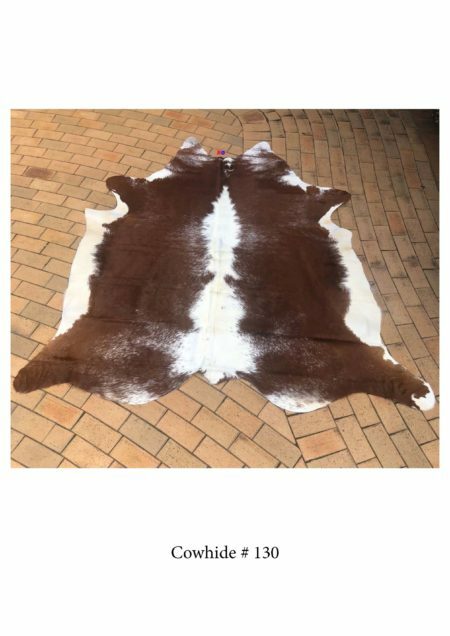 Add a touch of contemporary exotic glamour to your home or workplace with this Natural Cowhide Rug. 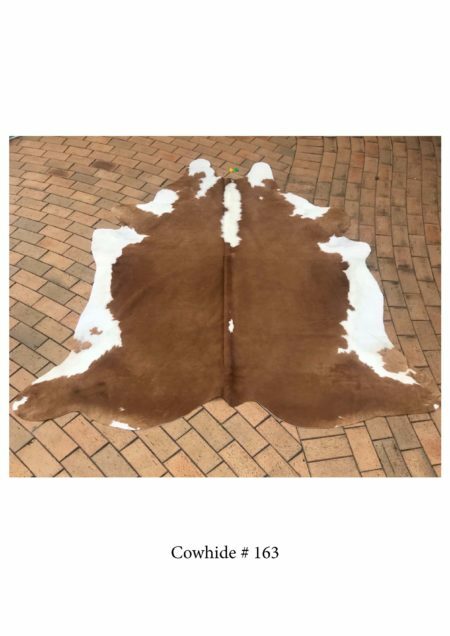 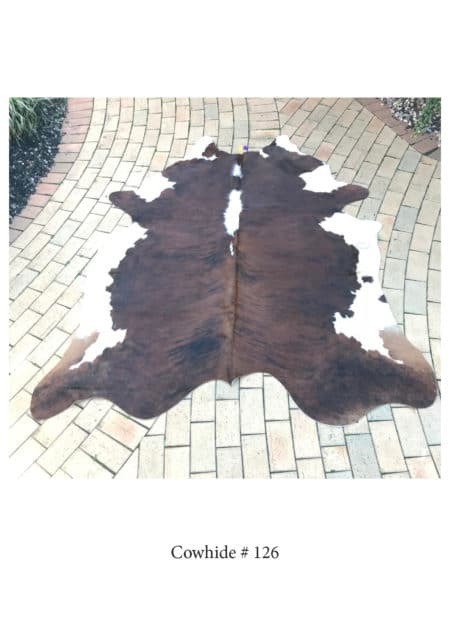 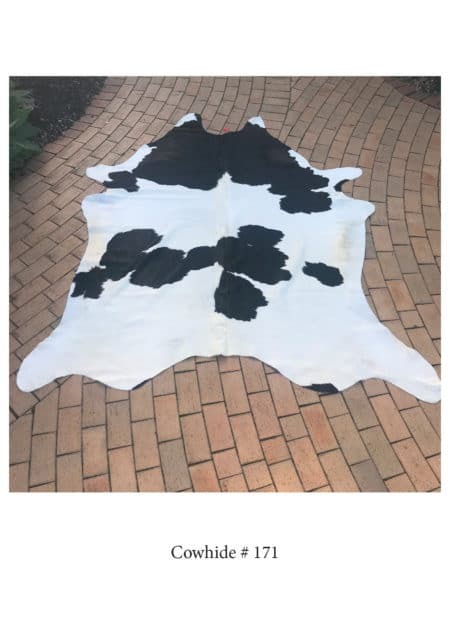 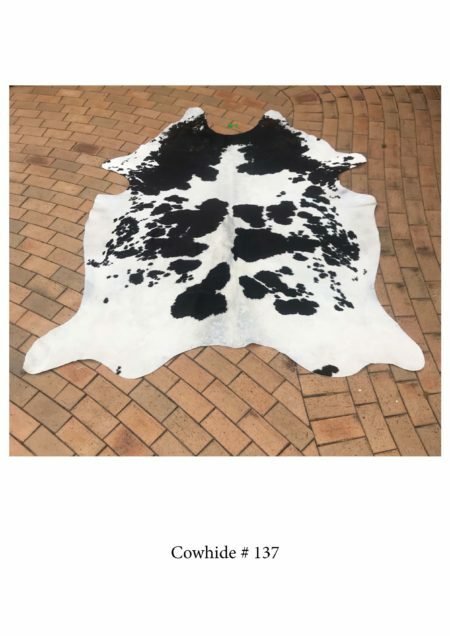 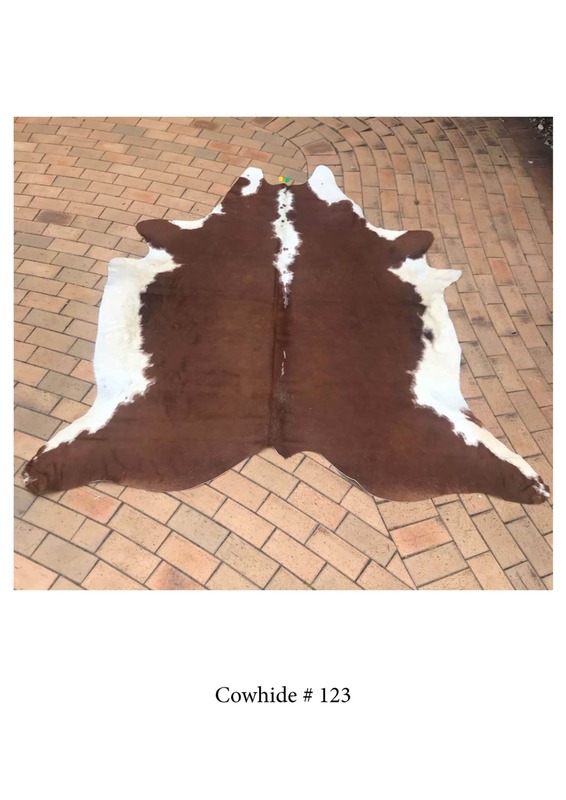 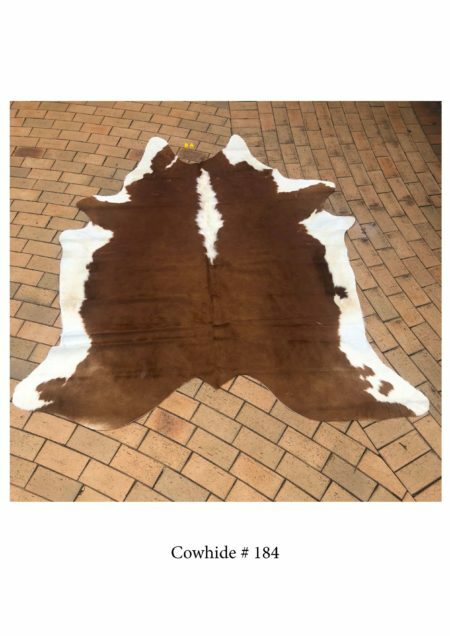 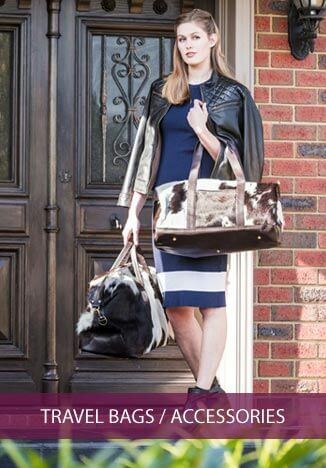 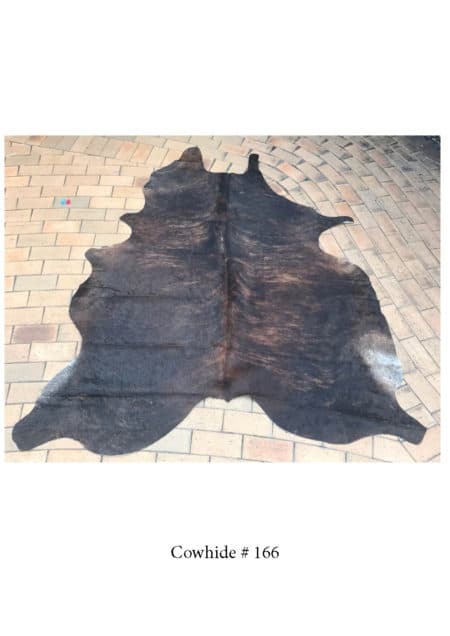 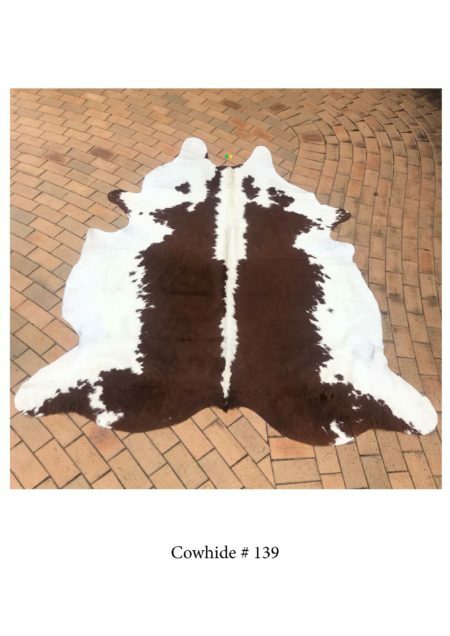 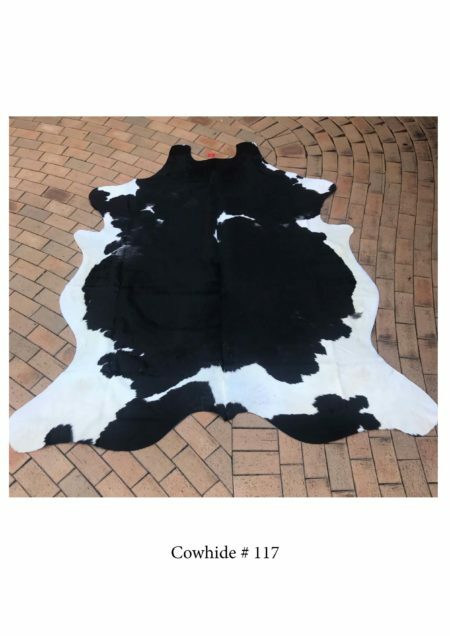 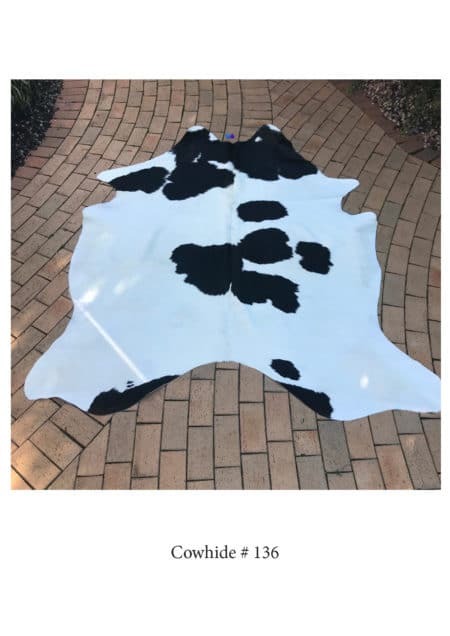 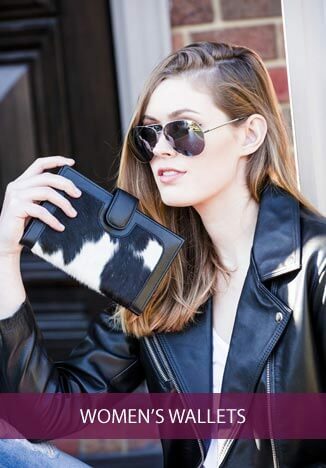 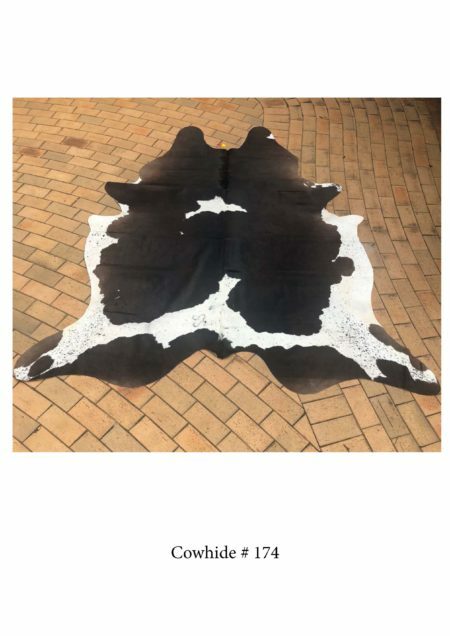 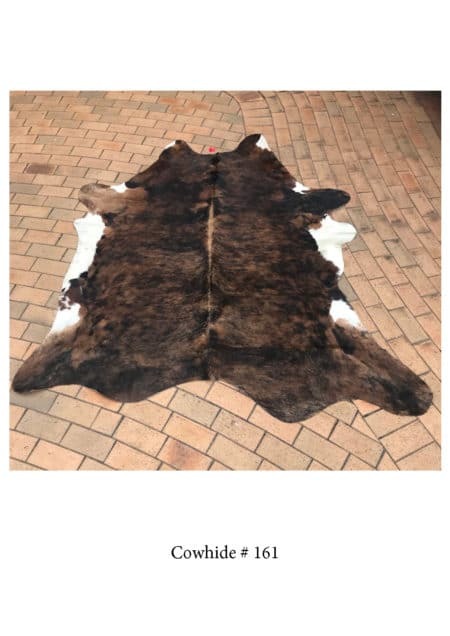 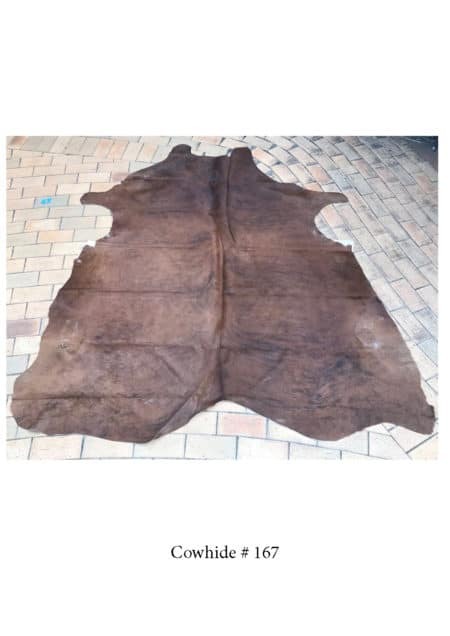 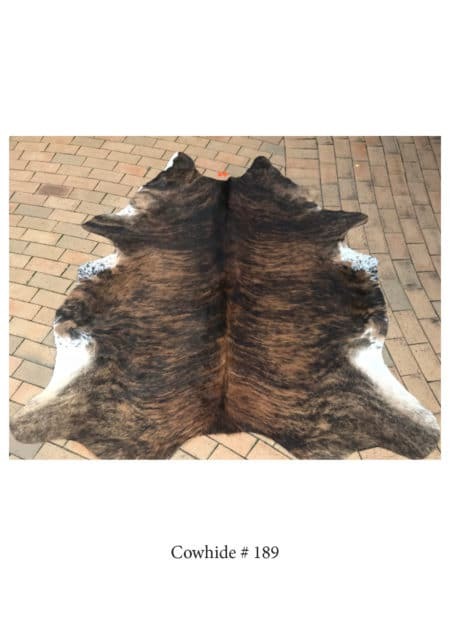 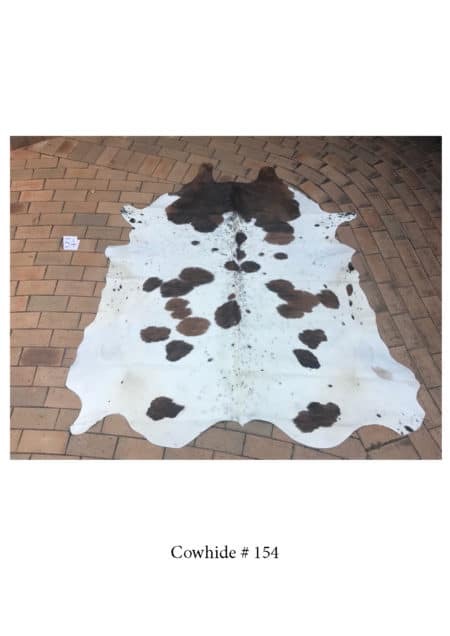 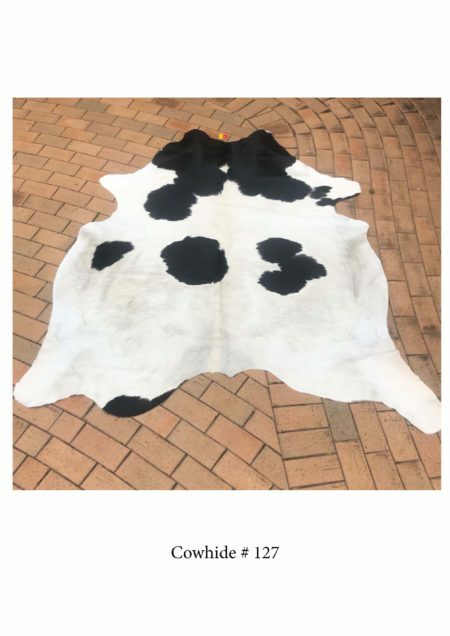 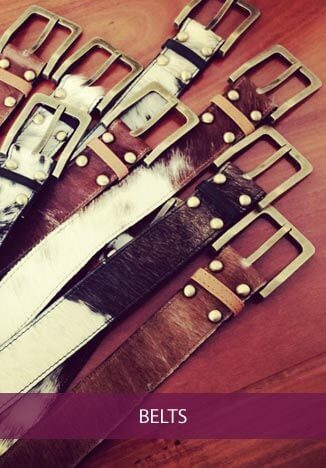 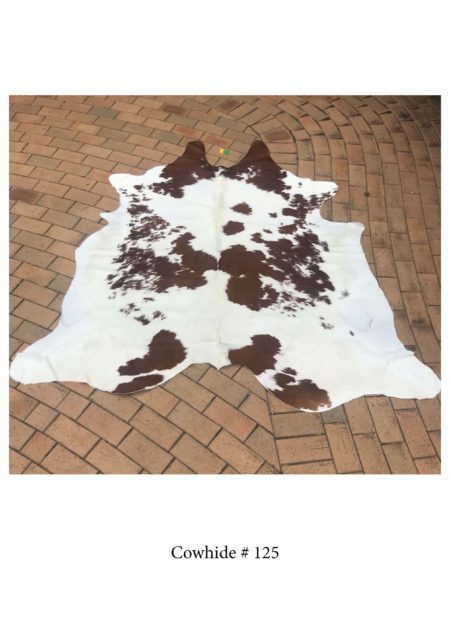 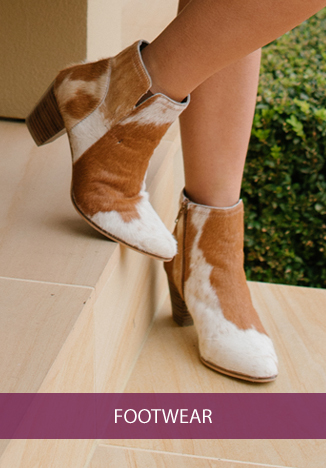 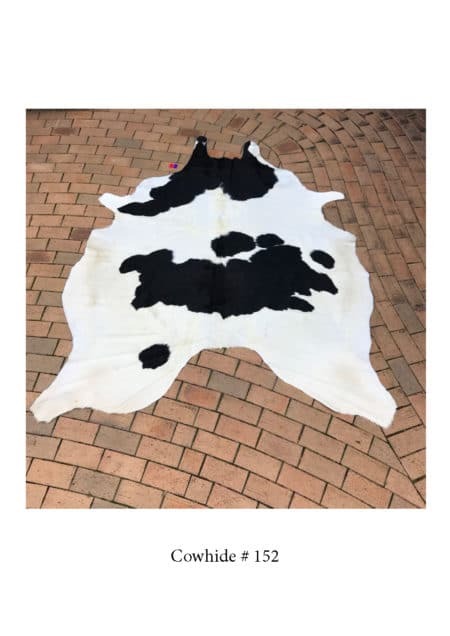 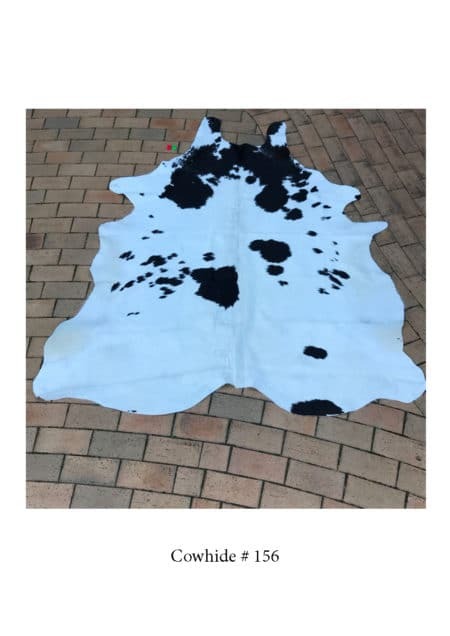 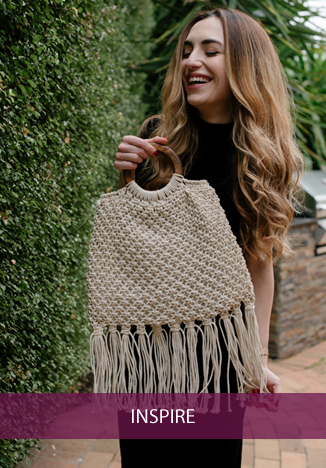 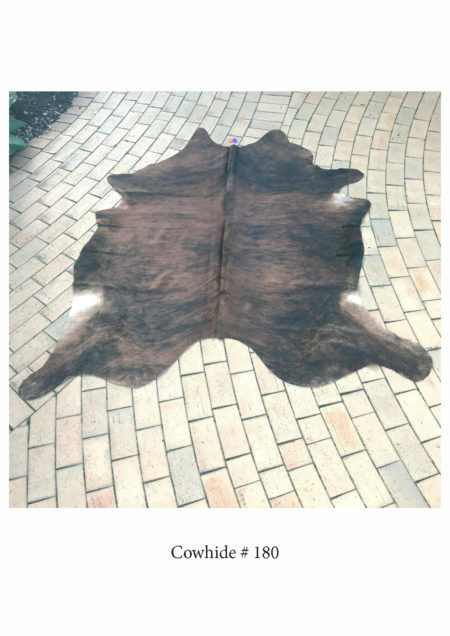 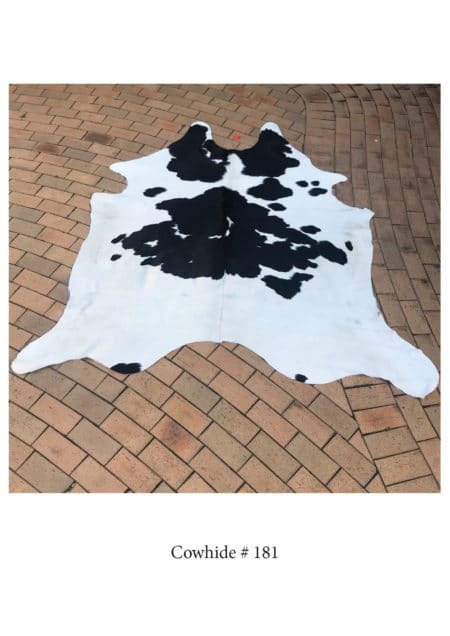 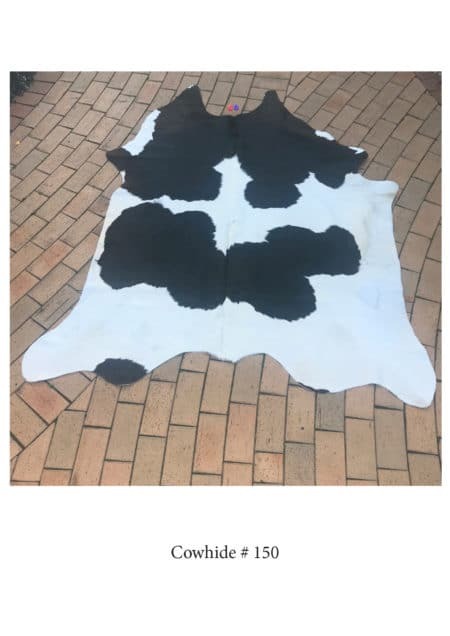 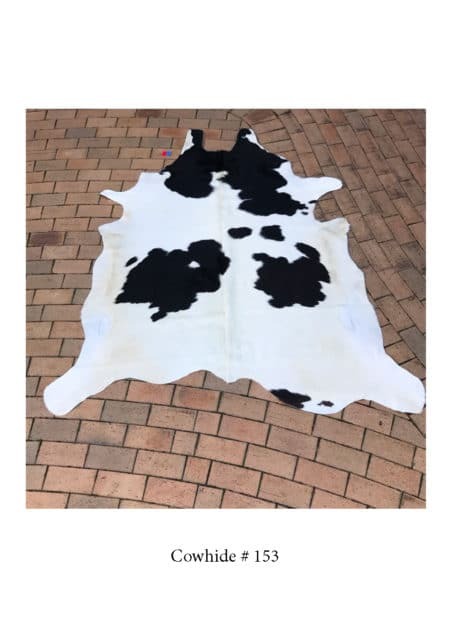 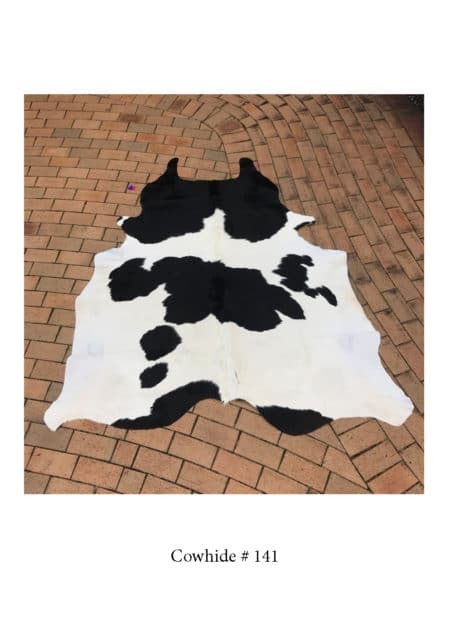 It is high quality 100% leather from Brazil, known as the best place for cowhide rug manufacturing. 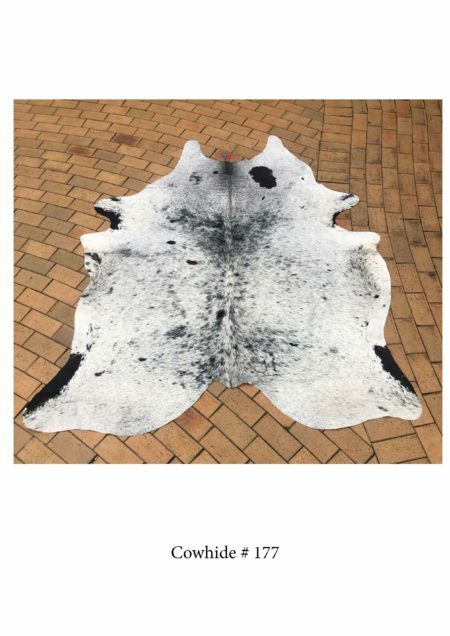 This Rug has a natural pattern, to add class and elegance to your home or office. 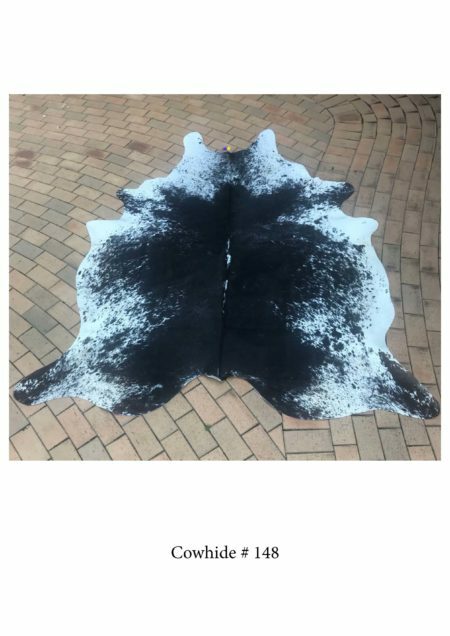 All rugs differ slightly being natural but all are guaranteed as top superior quality. 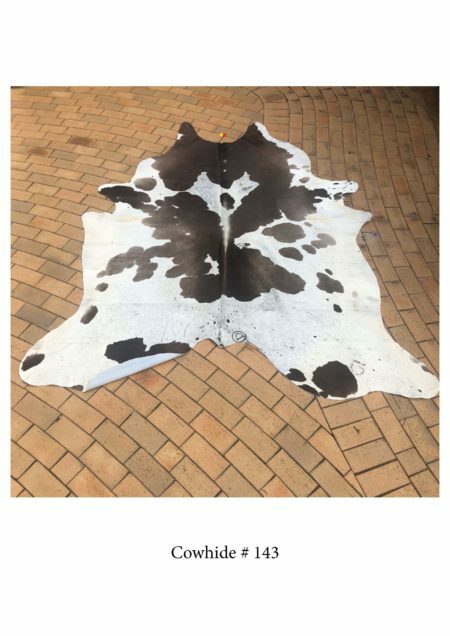 Vacuum only. 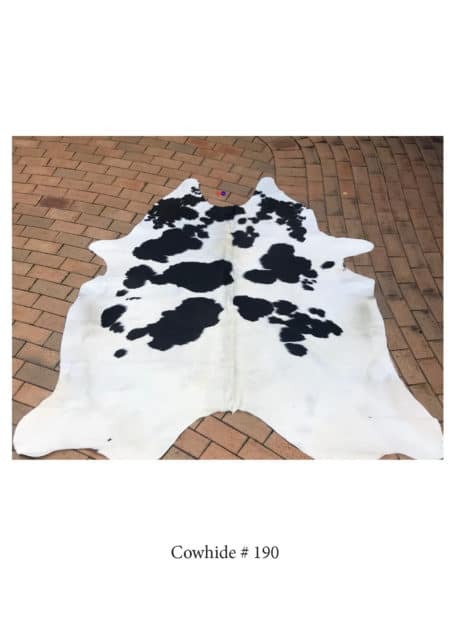 Warm water and soap spot clean. 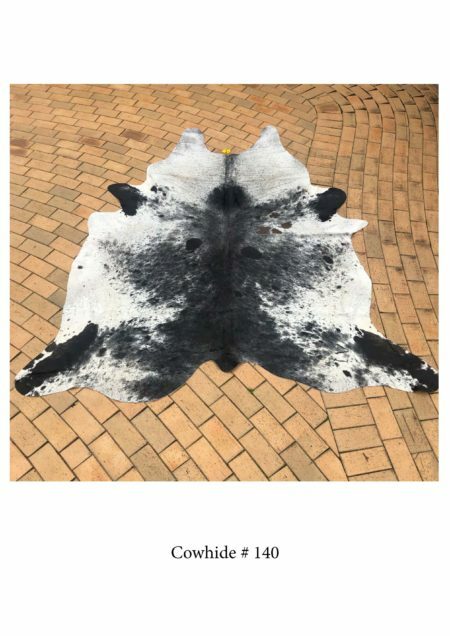 Allow to dry naturally . 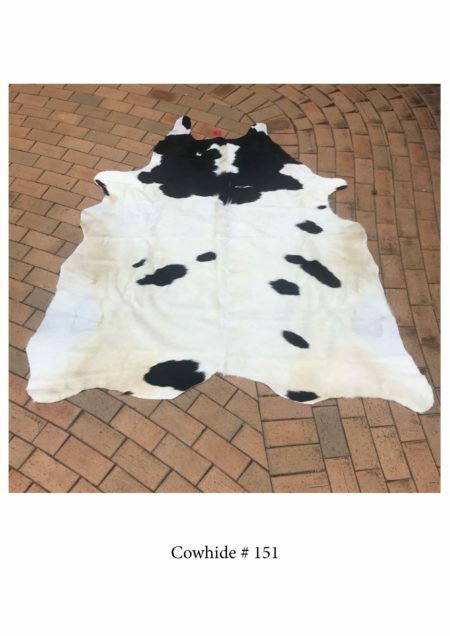 No cleaners or chemicals to be used. 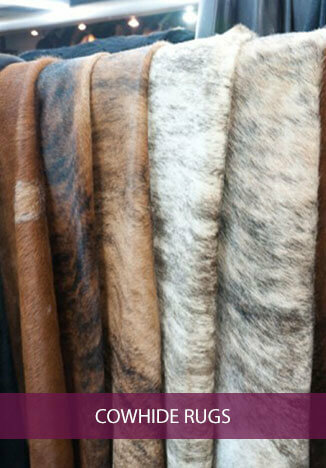 Each rug will vary slightly as natural.